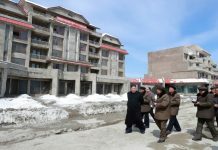 The North Korean authorities are facing a torrent of criticism for their crackdowns and leveling of large fines on traders, smugglers and business people conducting money transfers via international calls. The authorities have been cracking down on cell phone calls made by North Koreans to Chinese traders and demand that all business-related calls take place on landlines. They are leveling fines of up to 2,000 yuan or more for those caught talking to Chinese traders for trade or smuggling purposes. 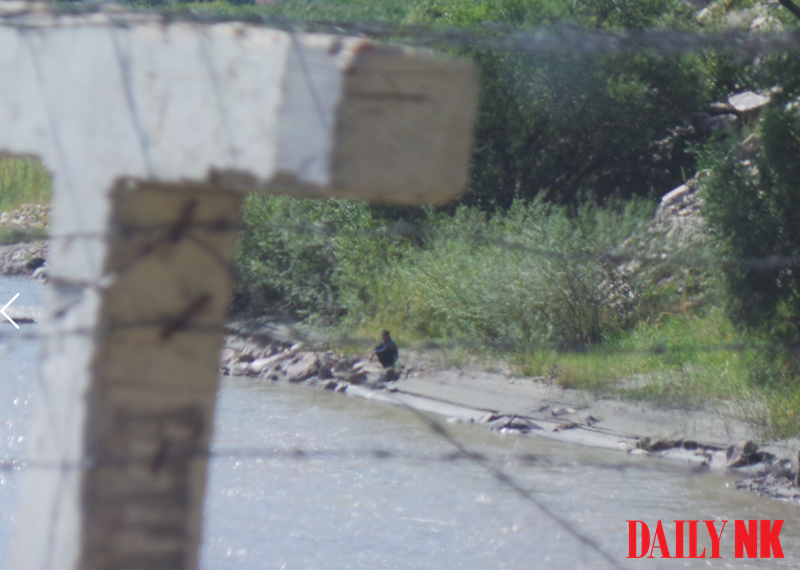 “The authorities are cracking down on calls made to China or South Korea using Chinese cell phones and referring to such calls as illegal activities,” a North Hamgyong Province-based source told Daily NK. Residents in the border region believe that the authorities are using eavesdropping equipment to listen in on their calls, as agents have been able to track where people are when they place a call. 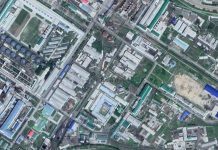 The Ministry of State Security (MSS) is aware of the locations where strong cell phone reception can be accessed from China, so these areas are a focus of such surveillance activities. There are also many cases of MSS agents raiding apartments when residents attempt to place calls on their cell phones. Another source in North Hamgyong reported that there are more cases where the MSS is not turning over such cases to the courts, preferring instead to fine those who are caught. That being said, in cases where there is evidence that someone has made a call to South Korea, the situation is considered more serious. “People have to pay upwards of 2,000 to 3,000 yuan if they are caught making calls related to their business or smuggling activities,” the source also noted. 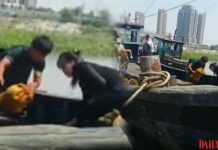 Three thousand yuan is around 3.7 million North Korean won, an enormous sum of money for most ordinary residents that can purchase 840 kg of rice at current prices. Most people pay the fine to avoid a bigger investigation or the difficulties they’d face in a correctional labor camp. A number of people who were arrested for making calls with Chinese traders from Musan County were all given fines, a separate source in North Hamgyong Province said. “As spring approaches, there are a lot of households that don’t have enough food to go around in the rural areas and business isn’t as good as it used to be. The increase in fines [for illegal activities] is making life harder for regular people,” he said. The source also said that the more intense the crackdowns are, the larger the bribes people have to pay to MSS agents.